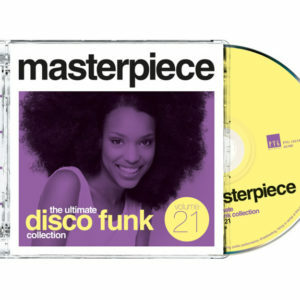 We proudly present the new Masterpiece The Ultimate Disco Funk Collection vol. 25. 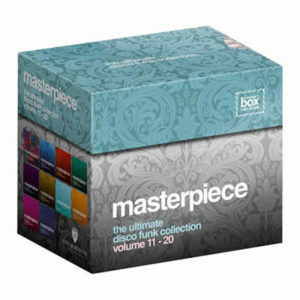 This compilation album of the popular Masterpiece Collection series is again a very special collection of eighties disco funk classics, packed in a luxury ‘Super Jewel Box’. 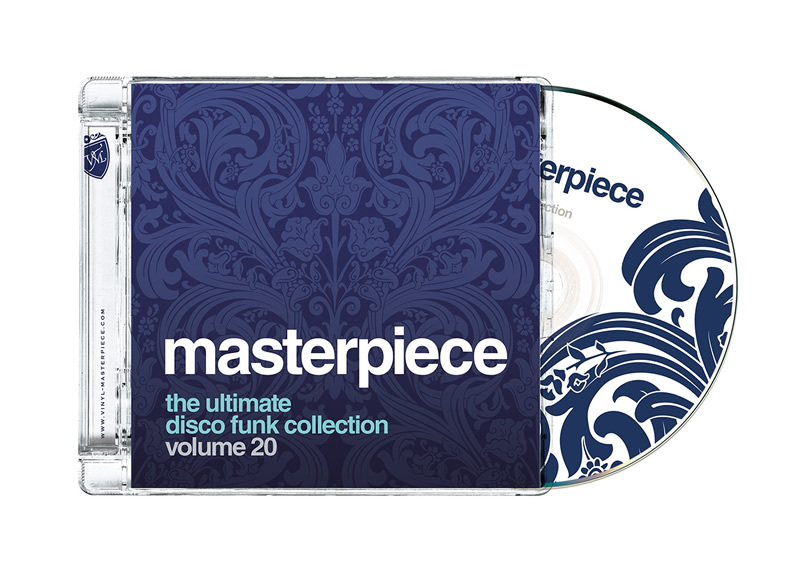 As usual on our Masterpiece Collection CD’s you will find rare tracks and 12 inch versions of hard to get but still highly in demand recordings. Some of them have never been compiled on CD before. 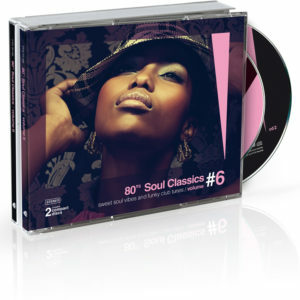 Please listen to the fine tracks of: Teddy Pendergrass , Con Funk Shun, Breakwater, Midnight Star, Enchantment, Coolnotes, Rockie Robbins, Ozone and many more gems of the eighties. 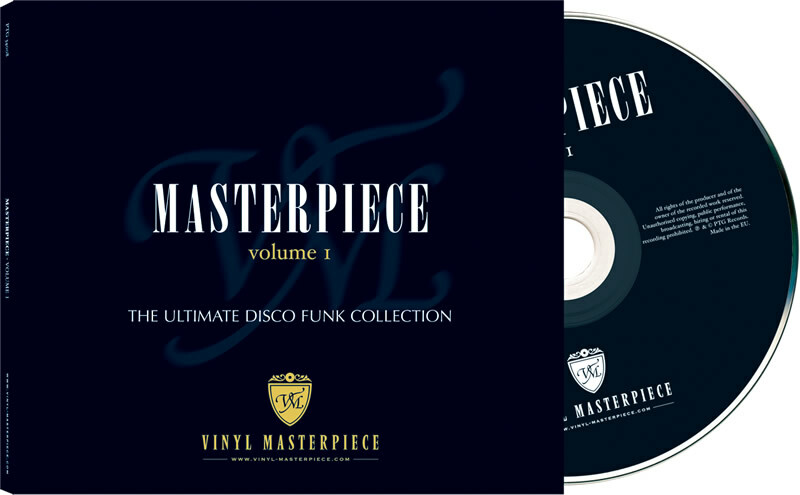 All tracks have been digitally remastered Masterpiece Ultimate Disco Funk Collection Vol. 25 is an absolute “must have” for eighties fans. We proudly present the new Nighttime Lovers Vol. 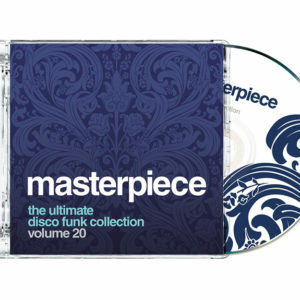 27 Compilation CD. 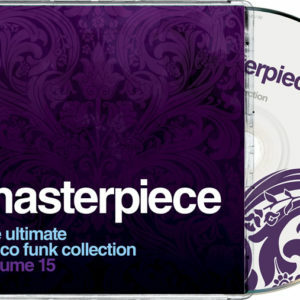 As always the album contains Funky Dance Grooves from the early eighties until the mid eighties. Not the commercial classic stompers which you will find on every eighties compilation album but only the still highly in demand and difficult to find disco gems. 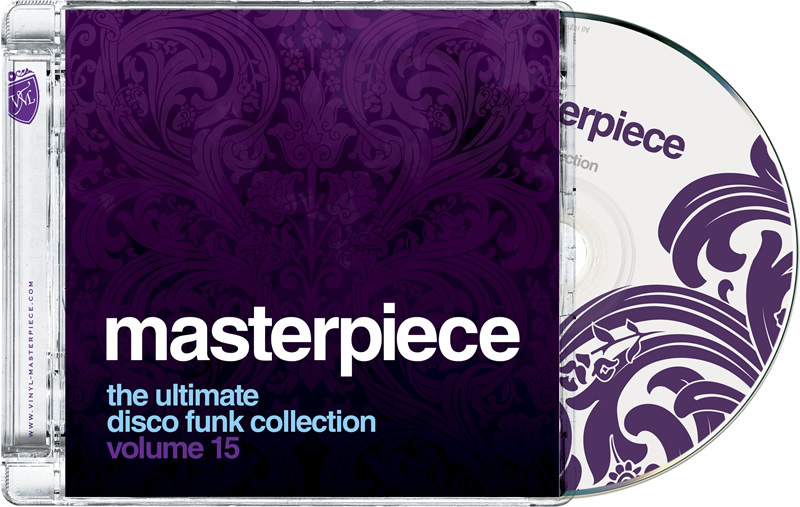 We proudly present the new Masterpiece The Ultimate Disco Funk Collection vol. 23. 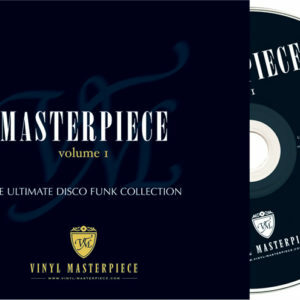 This compilation album of the popular Masterpiece Collection series is again a very special collection of eighties disco funk classics, packed in a luxury ‘Super Jewel Box’. 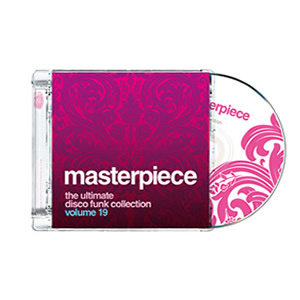 As usual on our Masterpiece Collection CD’s you will find rare tracks and 12 inch versions of hard to get but still highly in demand recordings. Some of them never been compiled on CD before. 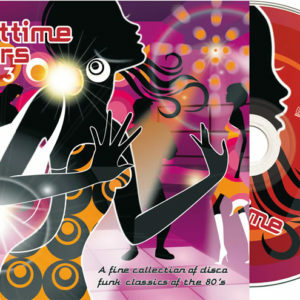 Please listen to the fine tracks of: Shalamar, Starpoint, Trilark, Orlando Johnson, Glenn Jones, Con Funk Shun, Kashif, Finesse and Howard Johnson and many more gems of the eighties. 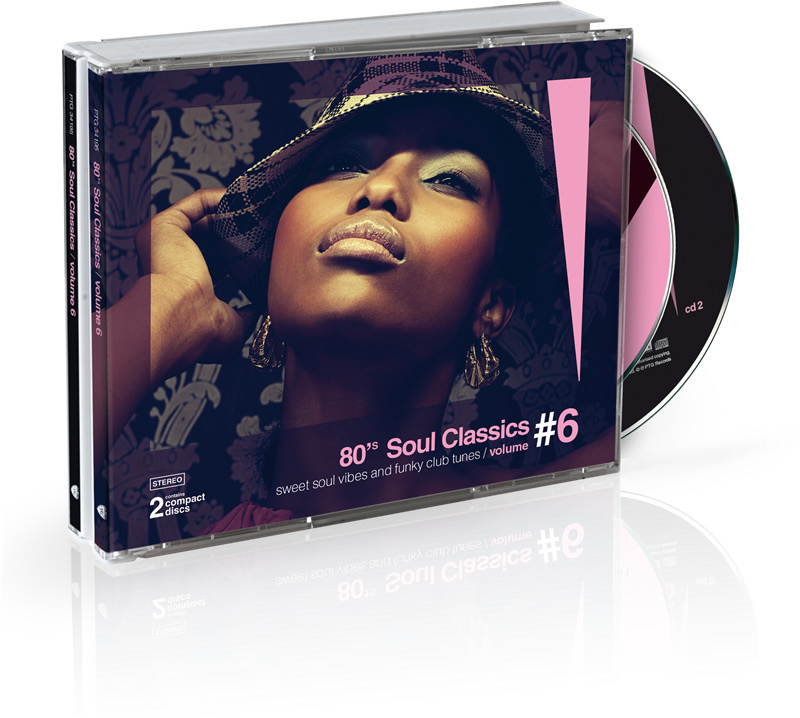 Welcome to the sixth volume of 80's Soul Classics! 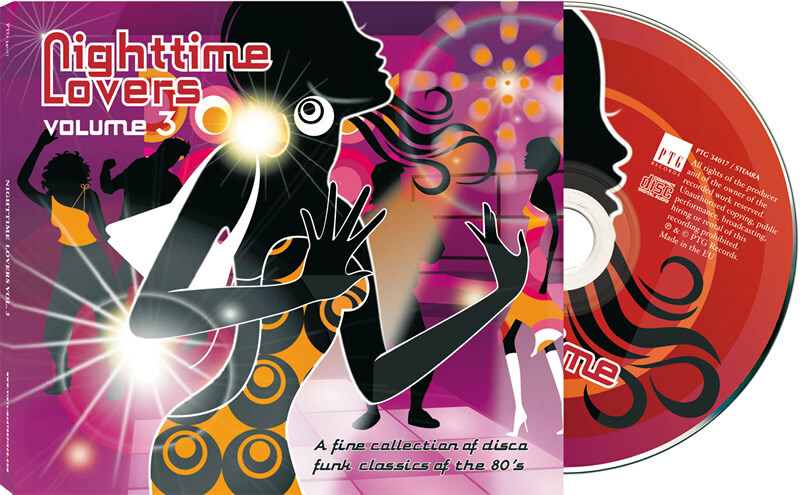 Soul freaks, funky junkies and rhythm racketeers! A fresh dose of dancefloor dope is waiting to be aired. You didn't think we could beat #5? How wrong could you be! Your loyal Groove Detective busted another 24 smokin hot licks of soul. 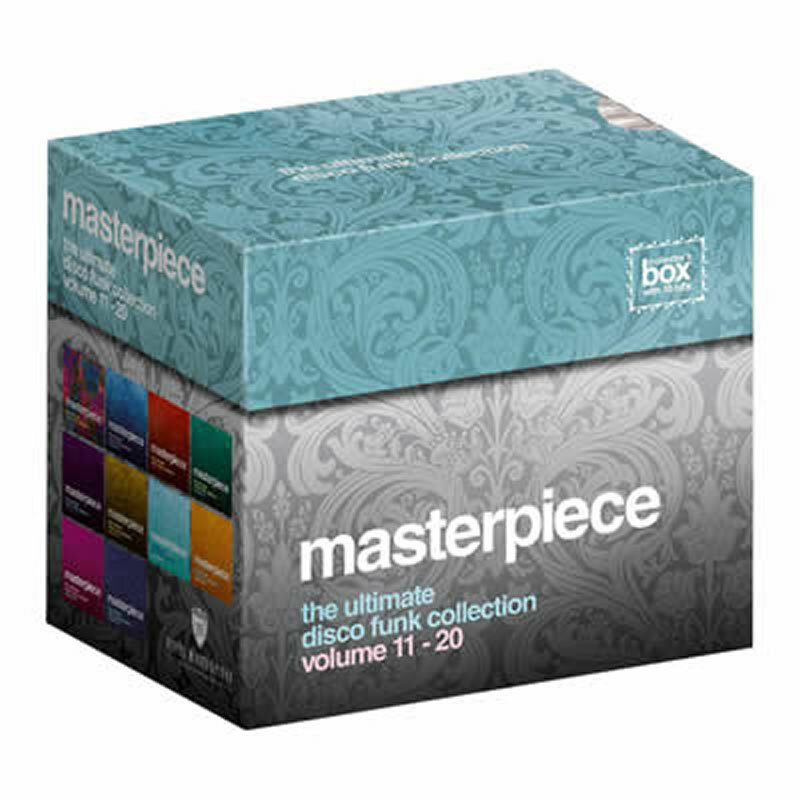 This lethal package does a great job of digging up forgotten sensations and indie marvels from the 80's.